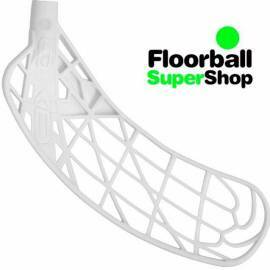 Blades are one of the most important elements in floorball. 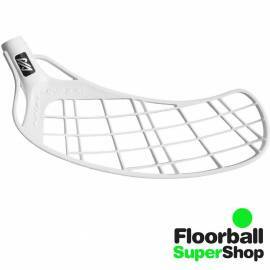 They are the first contact of the player with the floor, so players must take care of them and have a frequent renewal of them. 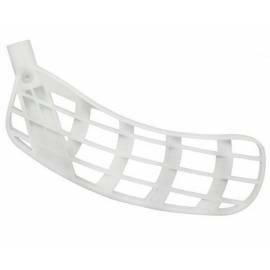 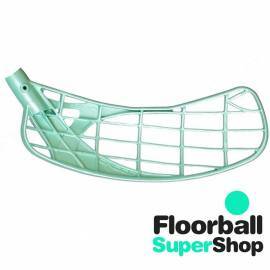 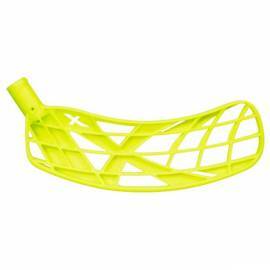 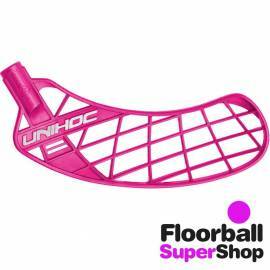 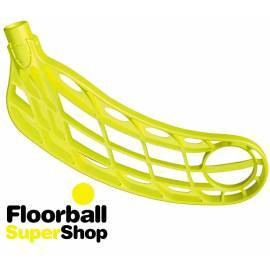 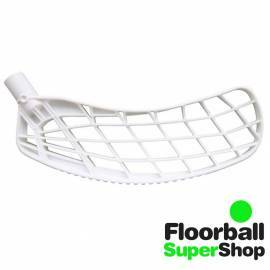 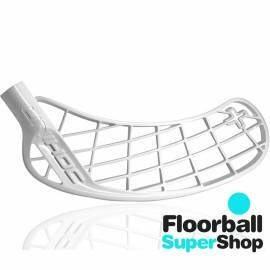 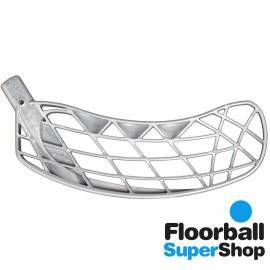 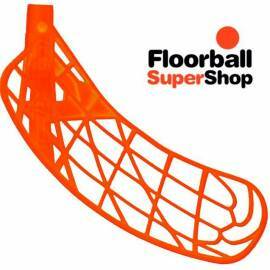 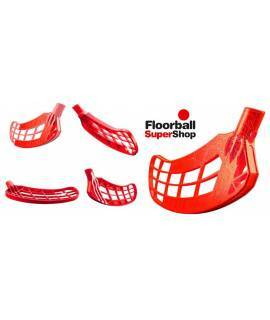 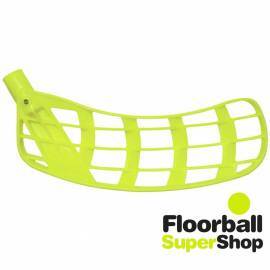 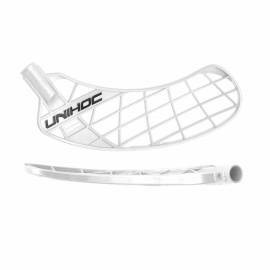 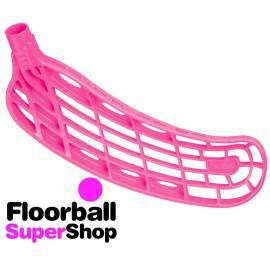 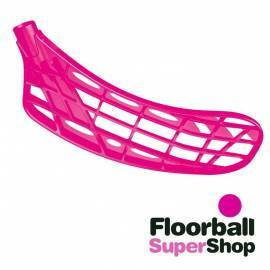 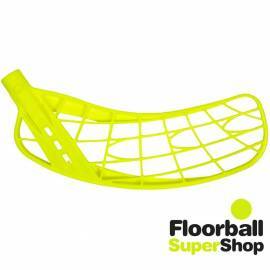 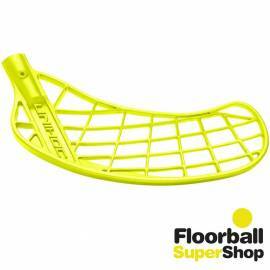 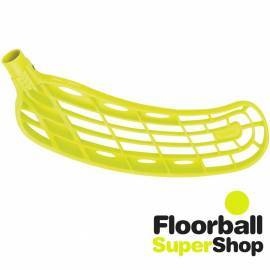 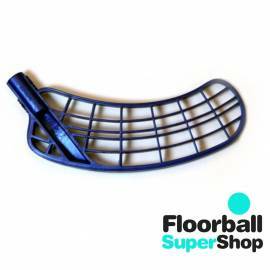 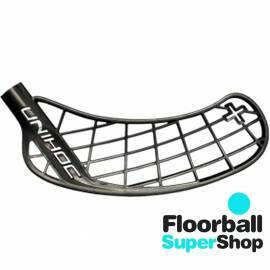 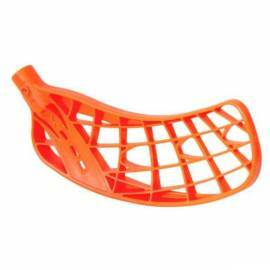 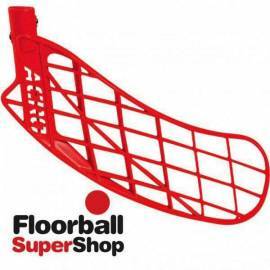 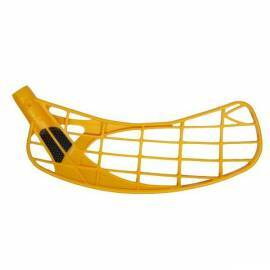 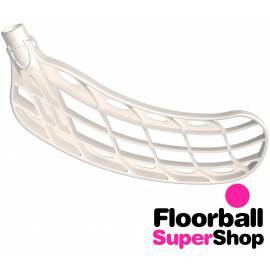 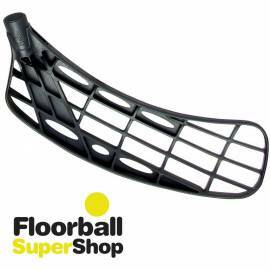 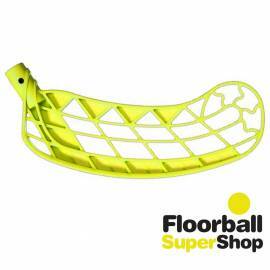 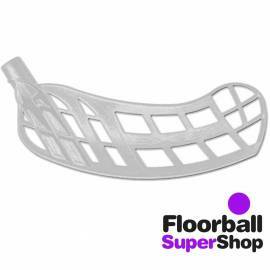 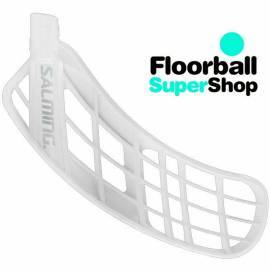 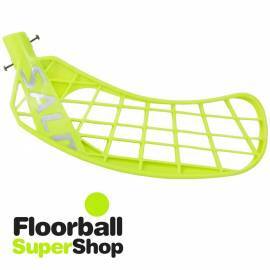 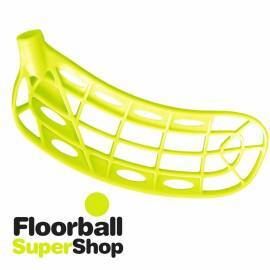 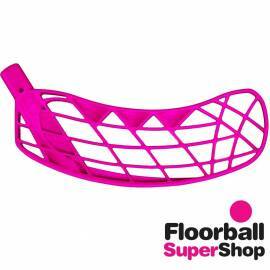 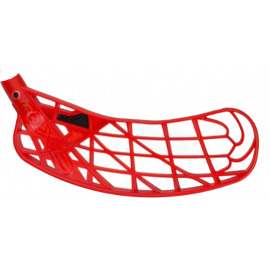 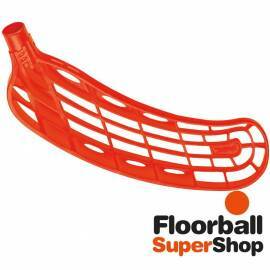 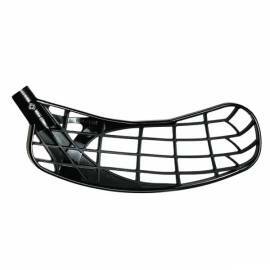 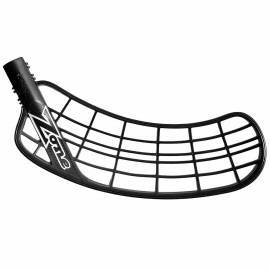 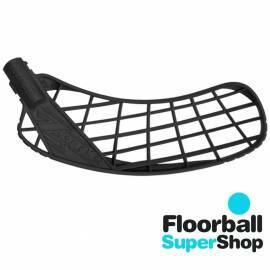 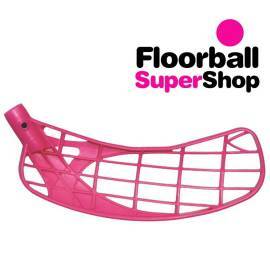 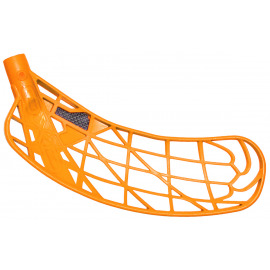 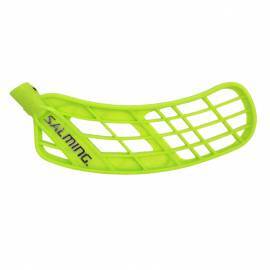 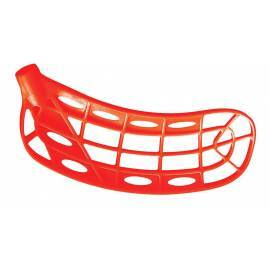 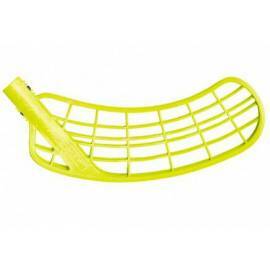 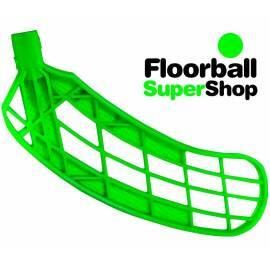 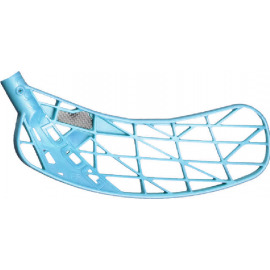 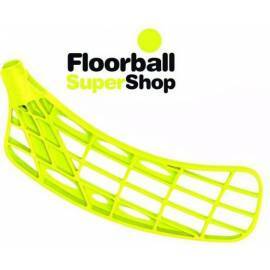 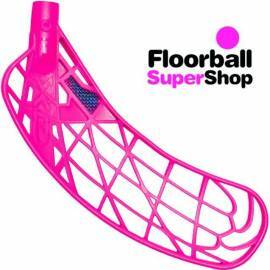 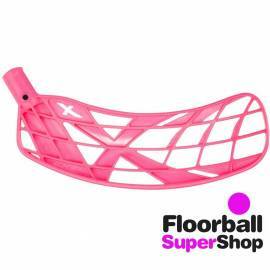 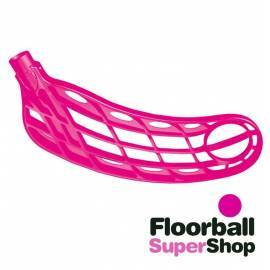 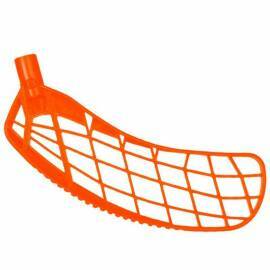 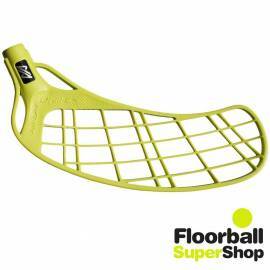 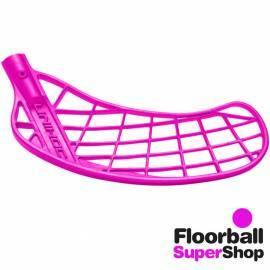 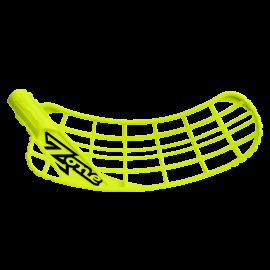 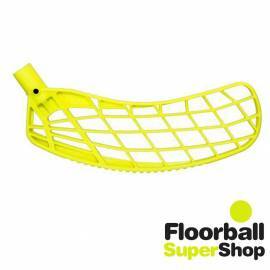 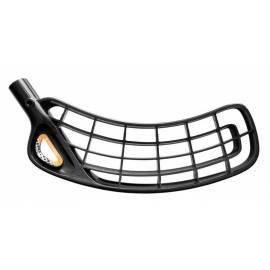 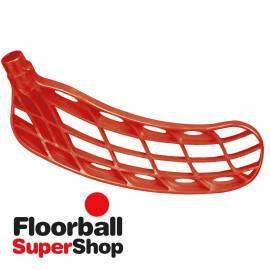 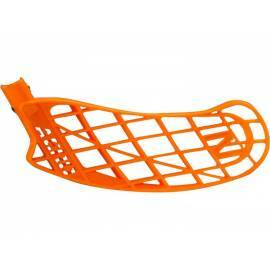 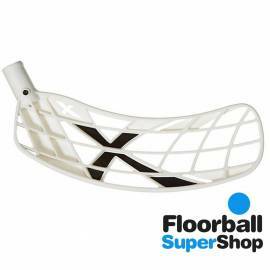 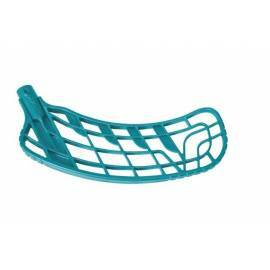 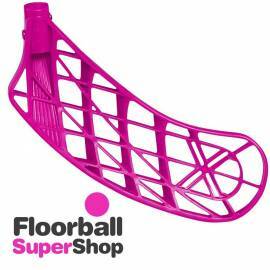 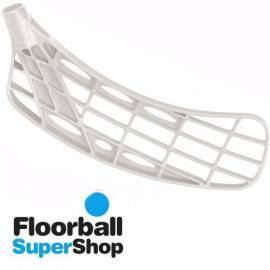 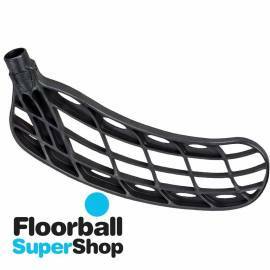 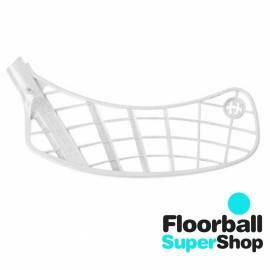 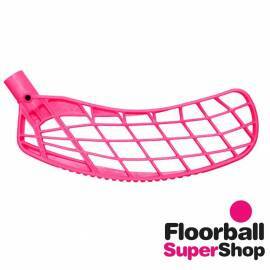 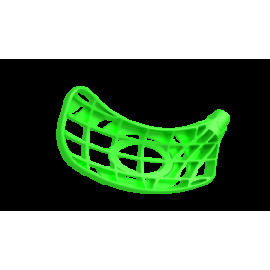 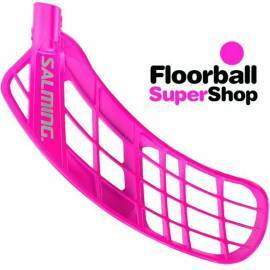 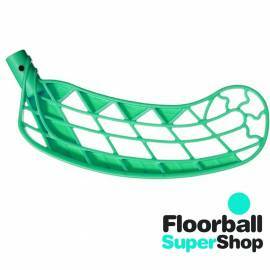 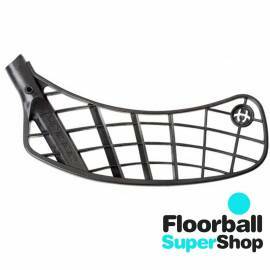 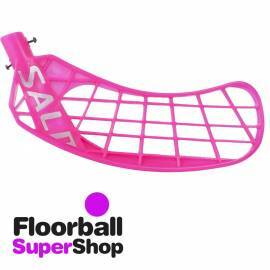 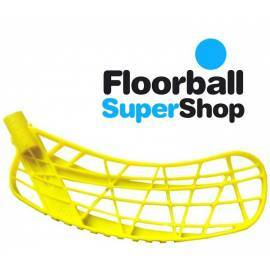 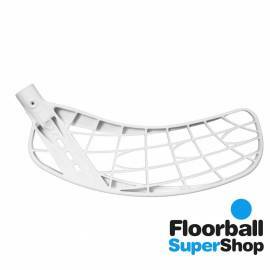 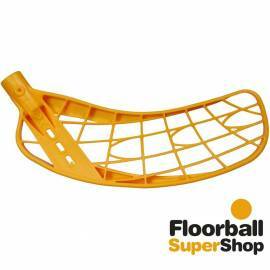 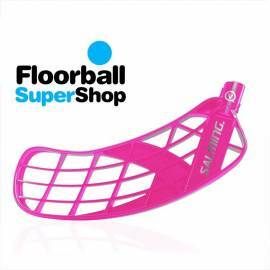 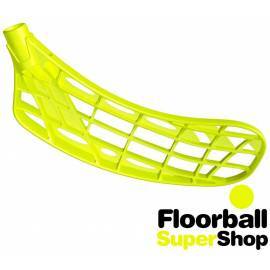 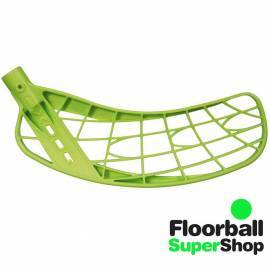 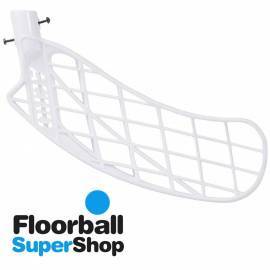 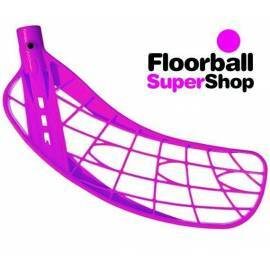 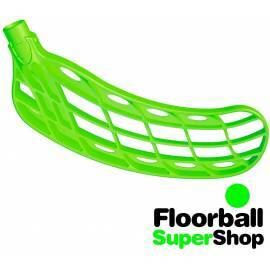 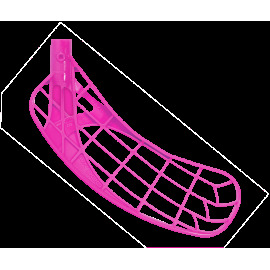 In Floorball Super Shop we offer a complete catalog of blades with the best in the market, so you'll find several blades that fit your price, taste, characteristics and needs. 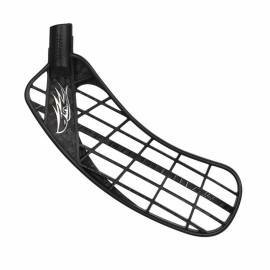 But ... What we should look when we buy a blade? 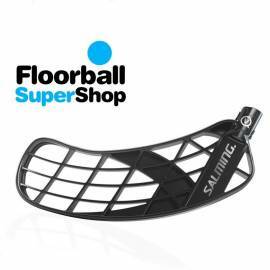 First, the brand, which must be the same as the stick we play, and then the concavity and curvature, which will make our passing and shooting suit our style of play.We have all the blades of each brand: Salming (Quest 1, Quest 2, Quest 3, X Plode, Shooter and Aero), Unihoc (Player, Player +, Replayer, Cavity, Infinity and Unity), Oxdog (Delta, Delta Carbon, Abox and Block), Fat Pipe (Jai Alai, ORC, Boom, Wiz, Rage and Jab) Exel (X-Blade, Chill, Megalomaniac, Mega 2 and Air). 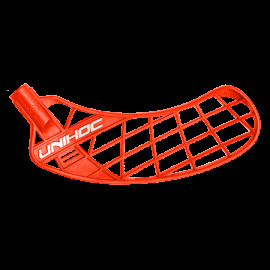 Blades There are 129 products.